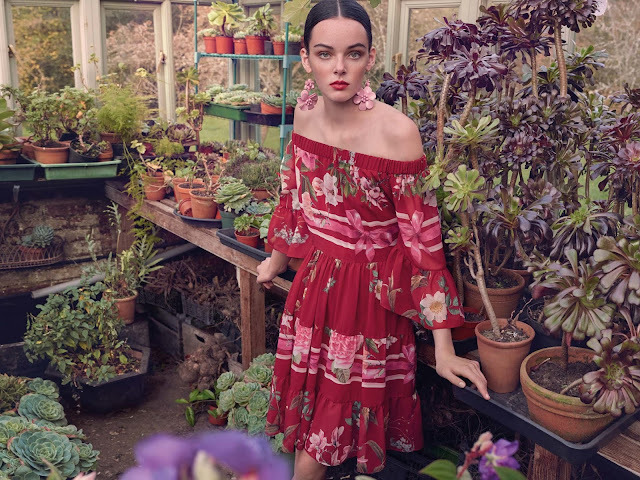 Heading off to the English countryside is Blugirl's Spring/Summer 2018 Campaign, starring model Charlotte Folkman. 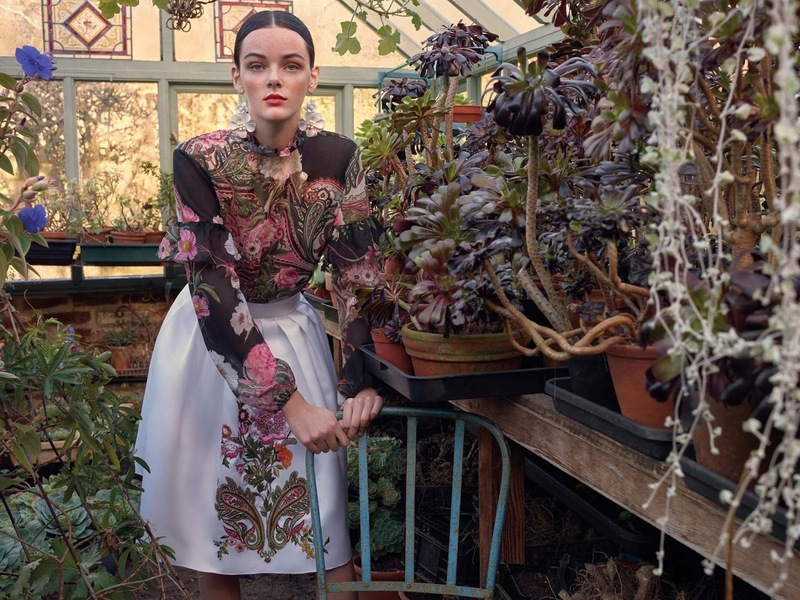 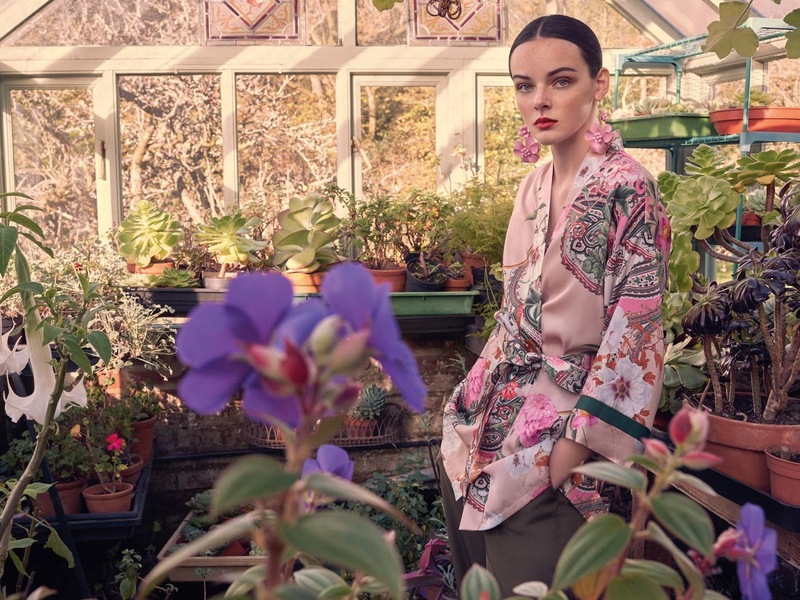 Blugirl, a line from Italian luxury label Blumarine, enlists fashion photographer Michelangelo Di Battista, and the campaign is shot at a Haslemere greenhouse. 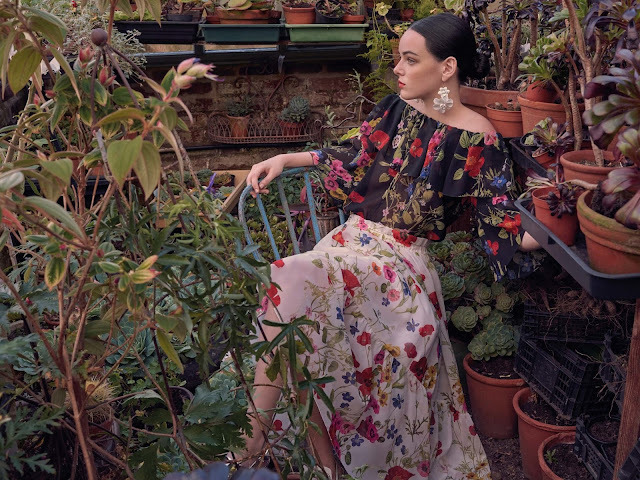 Surrounded by blooming florals, clad in the vibrant and pretty Blugirl styles, Charlotte wears the season's romantic ensembles. 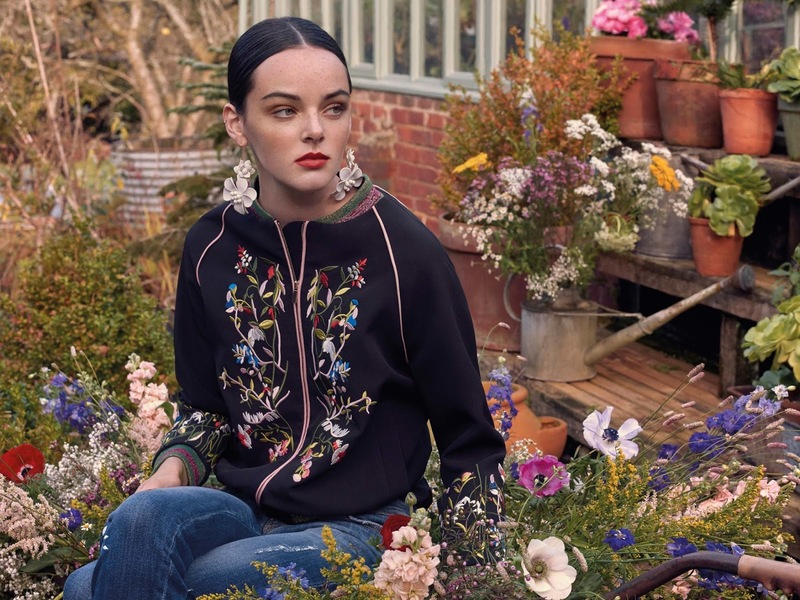 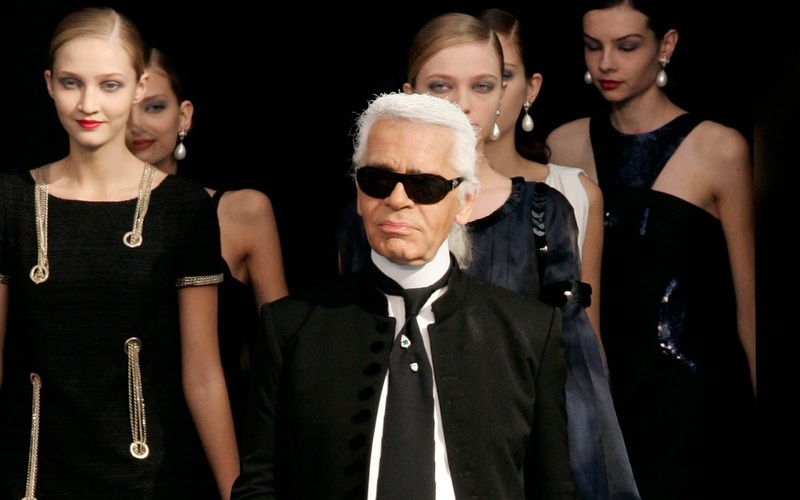 Off-shoulder designs, bomber jackets and maxi jackets are seen in the collection, and the brunette model wears them with a youthful glamour and poise.